Friends, the chase is still on for that perfect gift! And I am still not Oprah, but I will continue my favorite things theme today with something I would not want to live without. Need a gift for your favorite athlete, or an idea for yourself? Look no further than Rollga! Nearly 18 months ago, I was picking up my race packet and attending the Med City Marathon Expo when I met Tim. I was instantly drawn to him, as he was rolling around on an intriguing new item. Before I even knew what happened, I was rolling around on one too! Friends, I’d been no stranger to a foam roller, but we were far from friends. 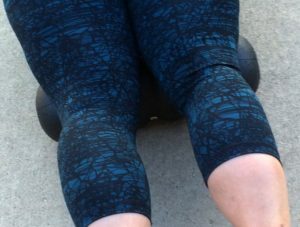 In my opinion they were torturous devices designed to prolong this runner’s agony, OOPS, I mean a tool to massage sore, tight muscles and promote recovery. I used them frequently, but OUCH! Anyway, there I am rolling on a Rollga Roller and look at my face…I’m not grimacing in pain. Why? The secret lies within those grooves. It actually felt GOOD! It got to the point where I’d leave the gym following my workout and stretches and foam roll at home. Why? Because my gym doesn’t have Rollgas yet…but I think that’s about to change! I should mention I was especially impressed that this crafty fitness gadget was developed right here in Minnesota! 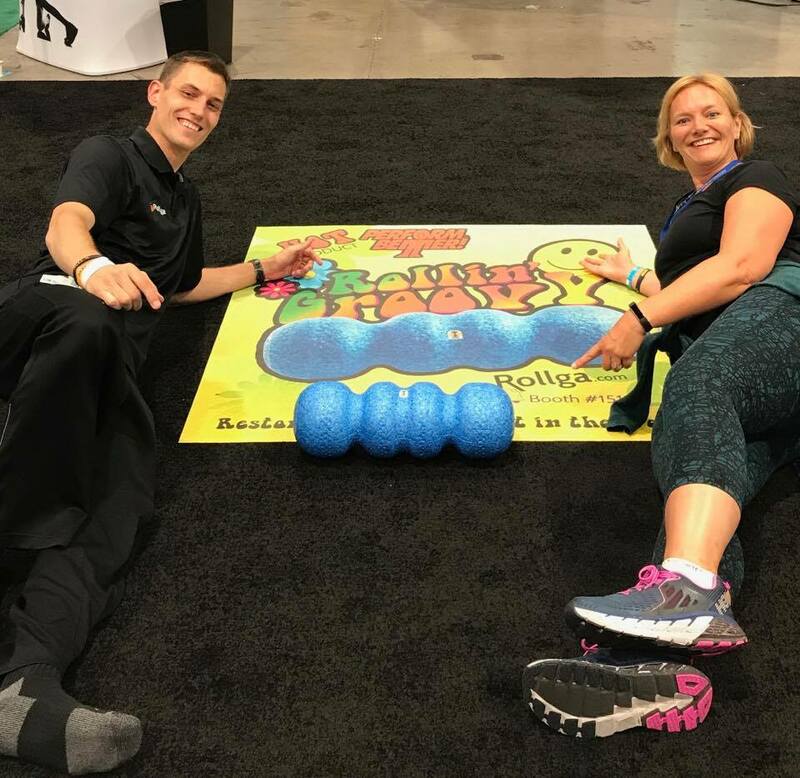 This past summer I was out in Vegas at the IDEA Health and Fitness Association World Convention’s enormous expo. And who did I run into but Tim! Rollga’s unique design and comfort had caught on around the world…how fun is that?!? By that time my Rollga and I had become one! Earlier this fall I was in the area and decided to drop by the Rollga Headquarters in Sartell, MN. Not only did the generous creators Tim and Taggart roll out the welcome mat, they treated me to a tour, the history of Rollga’s evolution and some amazing product…a special green one for me and others to share, wink, wink! 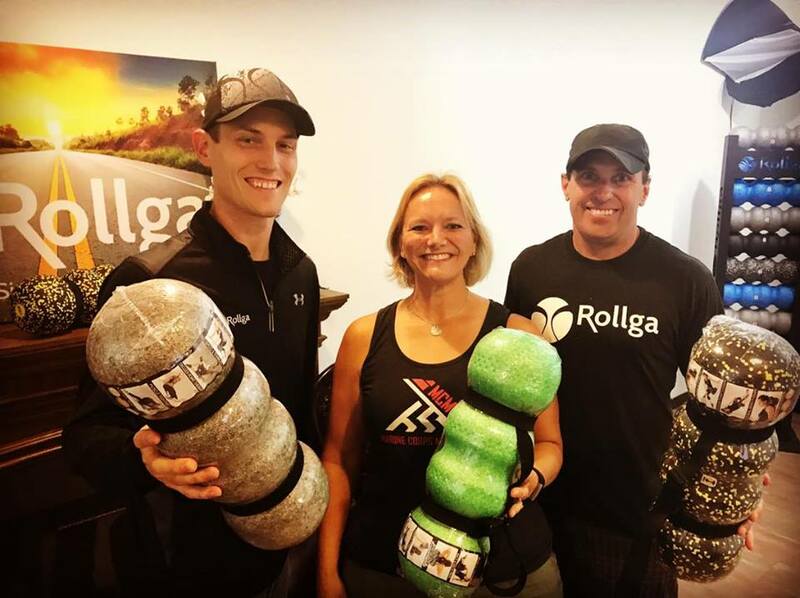 And if that’s not cool enough, they introduced me to their latest creation…the Rollga Activator 3in1 Helo Massage Ball. This little guy travels with me all. the. time. Friends, if you have pain anywhere or know someone that does, this little gizmo would make the perfect stocking stuffer. Why? Well I can’t explain everything it does, heck, I can’t explain it at all haha! 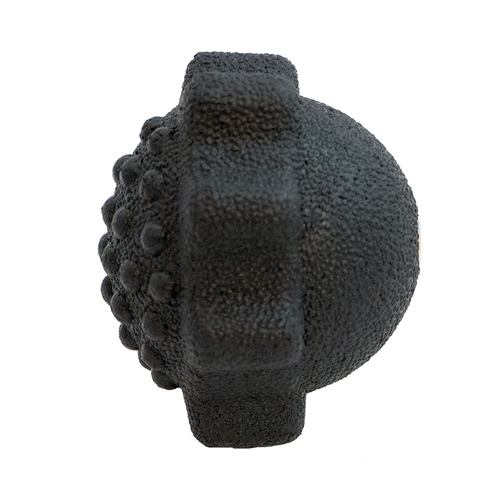 All I know is this little miracle ball allows you to…”restore movement while trigger point locators relax unwanted tension.” And I don’t know about you, but I have plenty of tension to relax! The Activator has become a tool I don’t even think about using. It’s pretty mesmerizing and somehow seems to seek out tight spots all on it’s own. 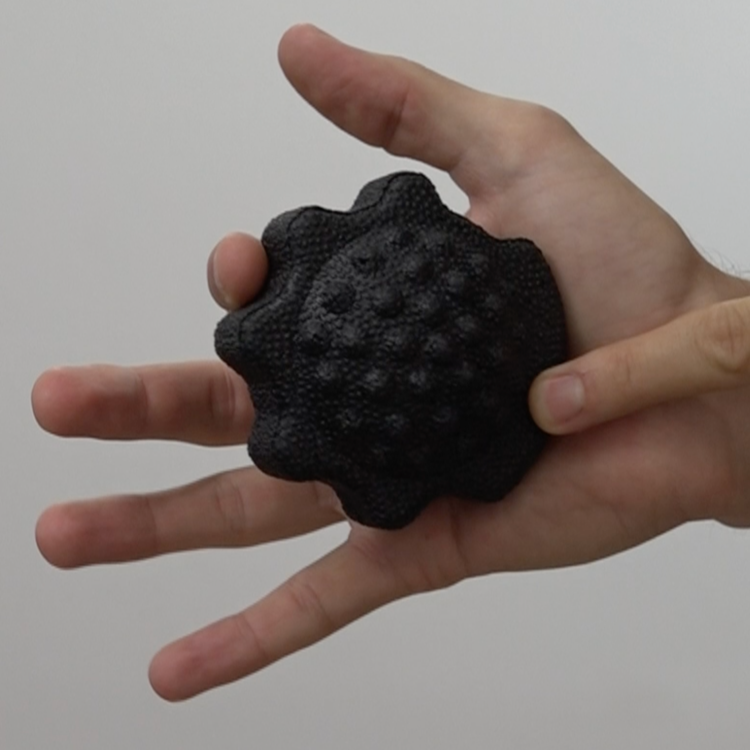 In my mind it could become the addictive fidget spinner for adults! What a great opportunity it was to meet Taggart and see the Rollga operation in action. I continued on my way and spent the week doing some soulful, restorative yoga and Rollga off the end of a dock. I’m glad to say that new Rollga and I are best buds. It has gently allowed me to roll lots of knee inflammation away. I discovered another great use on that trip. I had a pretty rotten headache off and on for a few days and the Rollga helped me suppress it simply by lying the back of my head against the center ridges. No medication necessary! The Rollga app is a valuable guide, almost like having a trainer right there with you at all times, demonstrating the many possible uses for optimal relief. You can find this handy tool in the app store for your smart devices. If you are still looking for that perfect present for those fitness enthusiast friends and relatives, or someone who suffers from frequent muscle aches/tension/pain…take a moment to check out Rollga’s website for some amazing gift ideas! 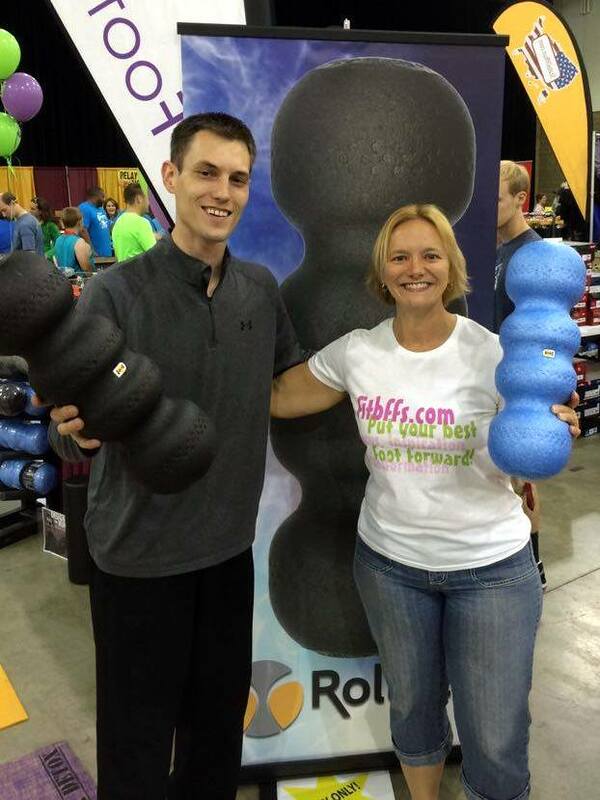 Rollga, one of my favorite things…it’s one more way to put our Best Foot Forward! 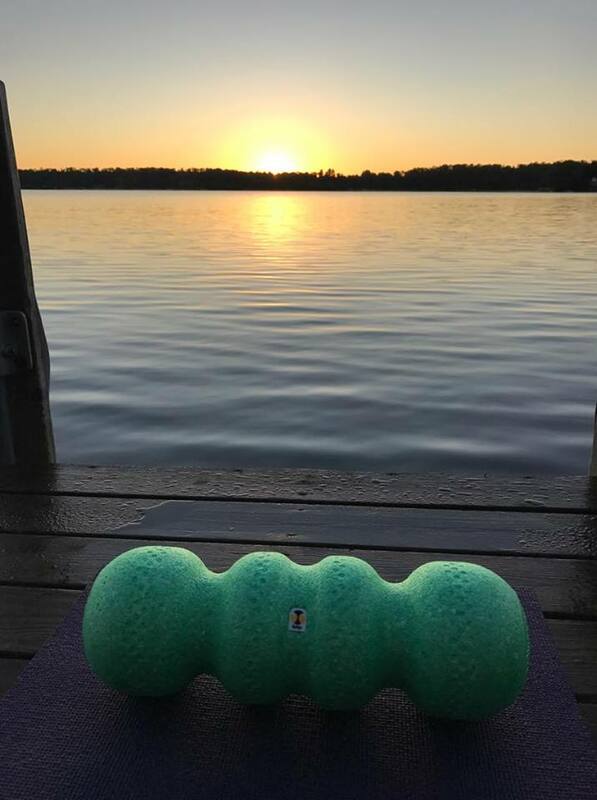 This entry was posted in Product Reviews and tagged fitness gift, fitness recovery, gift idea, healthy lifestyle, muscle massage, muscle recovery, reduce stress, reduce tension, Rollga, Rollga Activator, Rollga App, Rollga Roller. Bookmark the permalink. You’ll have to show me your Rollga activator :-). And those are beautiful pictures by the lake. You should get into photography too! You are amazing, Carla! These two products look amazing, too!! Thanks for your kinds words, Lisa. Yes, I’m rather fond of what Rollga has done to keep this body moving forward!